Click here to read an excerpt and the Table of Contents. 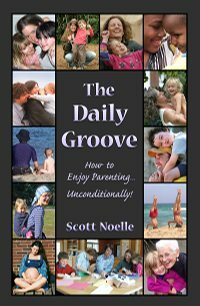 The Daily Groove: How To Enjoy Parenting... Unconditionally! 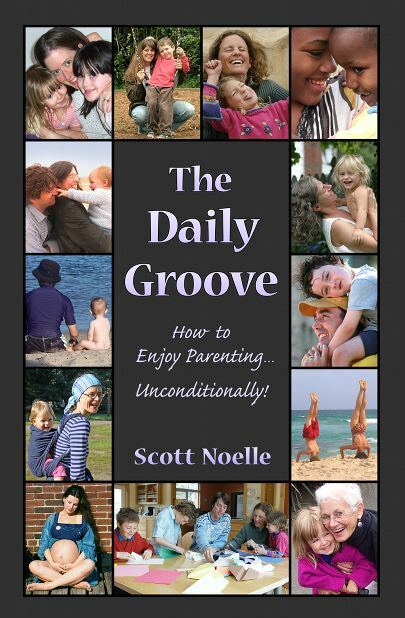 An introduction to Scott Noelle's holistic parenting philosophy and a collection of more than 175 brief, simple, one-a-day tips and techniques for transforming the daily "grind" of parenting into a joyful daily "groove"! Ideal for parents who want to cultivate a spirit of creative partnership in their families, this book also makes a great gift for new parents and parents-to-be. Please contact us for bulk pricing when ordering 20 or more copies, or if you have any questions about the book.